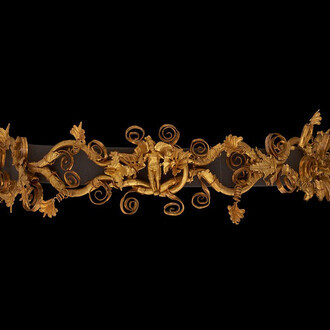 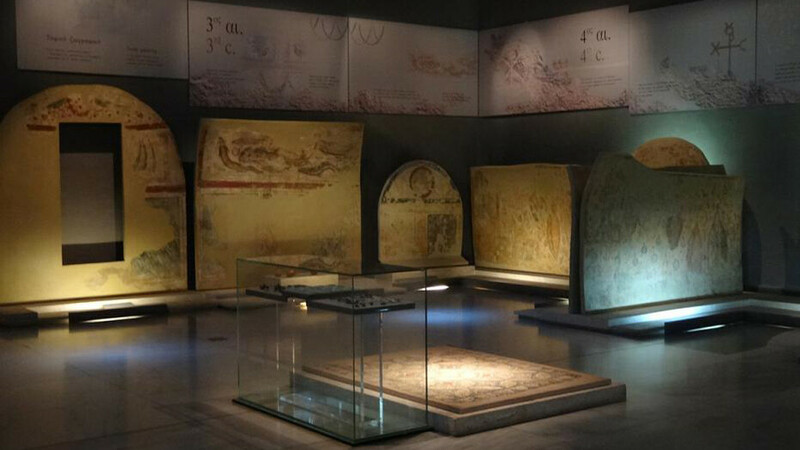 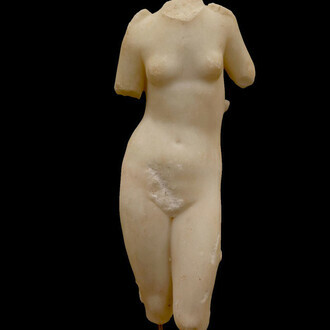 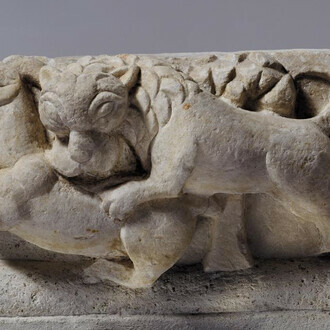 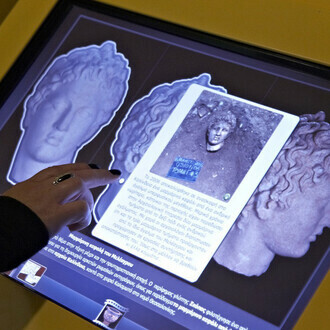 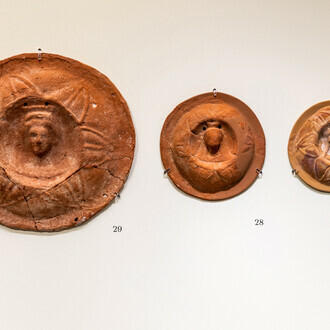 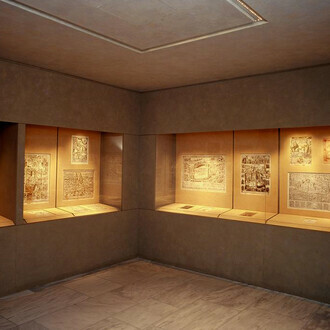 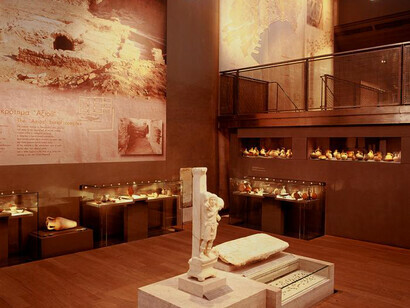 Opened on March 29th, 1997, the exhibition of the third room was accomplished in the context of the Research Program “The Transformation of the Roman World AD 400-900” of the European Science Foundation with the support of the E.U. 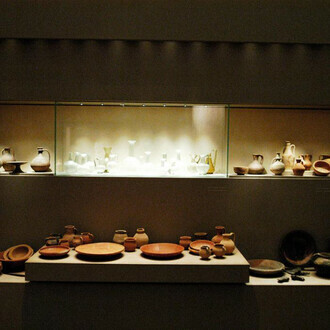 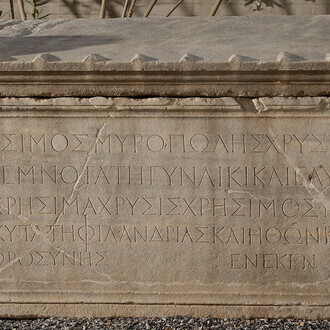 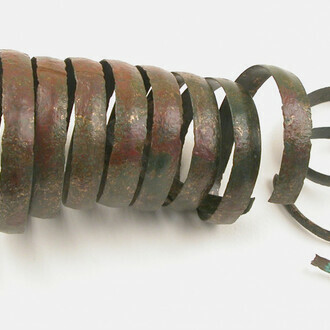 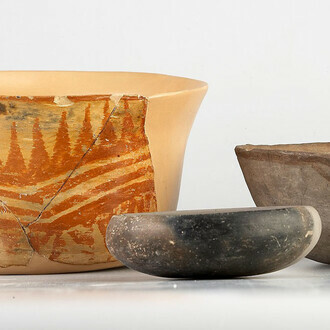 The display presents the typology of tombs as seen in the cemeteries outside the city walls, funerary inscriptions, objects that accompanied the deceased in tomb and others for the worship of the dead. 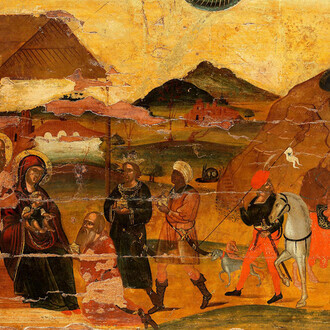 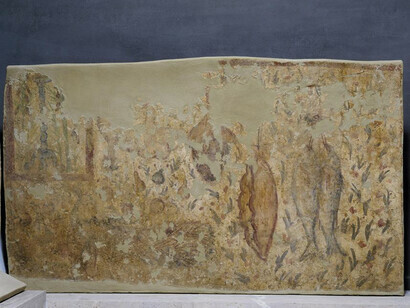 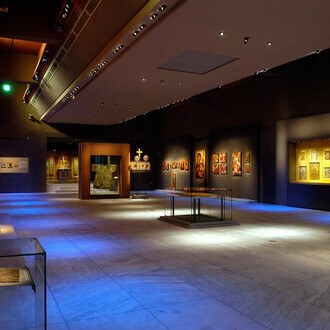 The exhibit is completed with a series of extremely rare and unique funerary paintings. 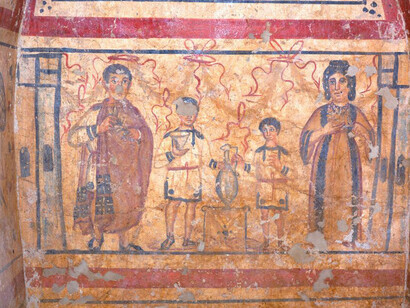 These illustrate in an exceptional way the transition from the Late Antiquity concept of afterlife into a heavenly place of material prosperity, along with the shift from the funerary customs and decoration of Antiquity that still survive to the final triumph of the Cross with the emergence of the New Religion and the establishment of the belief for the Last Judgment and the Resurrection of the Dead.